Whether you need storage while selling your home, are remodeling or simplifying your life by decluttering, Metro Self Storage will strive to provide you with the best storage experience in the Hamptons. Our super-friendly storage professionals can help you decide if a Southampton climate-controlled unit is the right solution for your items. Small 5X5 climate-controlled storage units are ideal for things like vinyl records, CDs, DVDs, electronics, musical instruments, and camera equipment. Medium 10X10 and 10X15 climate-controlled units will hold pictures and artwork as well as wood, leather, and upholstered furnishings from an apartment. Some units are available with dual access doors. Large 10X20 and 10X25 climate-controlled units can hold all of the above as well as temperature sensitive items from a large home. Many units are available with convenient dual access doors. 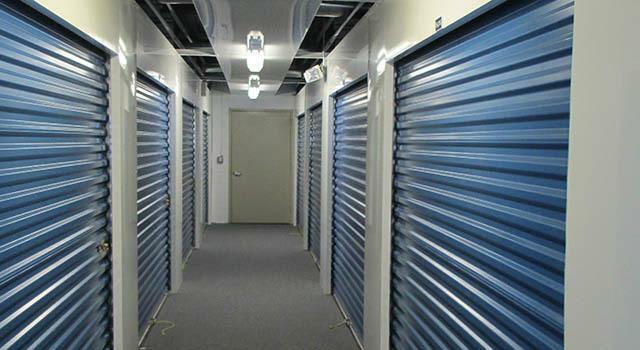 Call our Property Manager with your questions, and utilize our no-risk storage hold and online promotional storage rates to reserve your Southampton climate-controlled storage unit today.